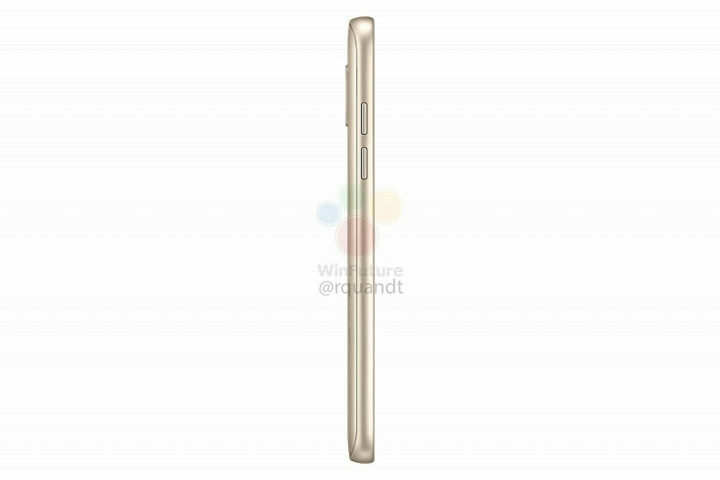 As we draw close to the end of 2017, leaks and rumors about Samsung’s 2018 line up of devices are coming thick and fast. 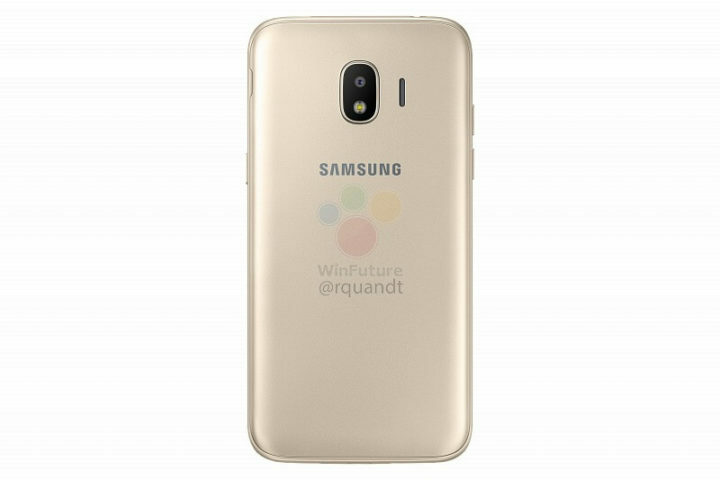 After the A8 (2018) and A8+ (2018) leaks prior to their announcement couple of days back, now it’s the Galaxy J2 (2018) which has been leaked before its official announcement. 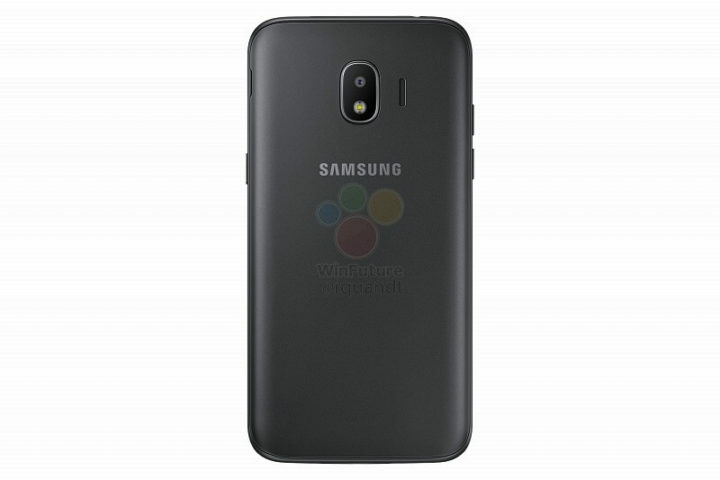 According to the leak, the Galaxy J2 (2018) will launch under the model number SM-J250. The device will have a plastic build and weigh around 153 grams. It will have a 5-inch SuperAMOLED display with an unimpressive resolution of 960 x 540 pixels. 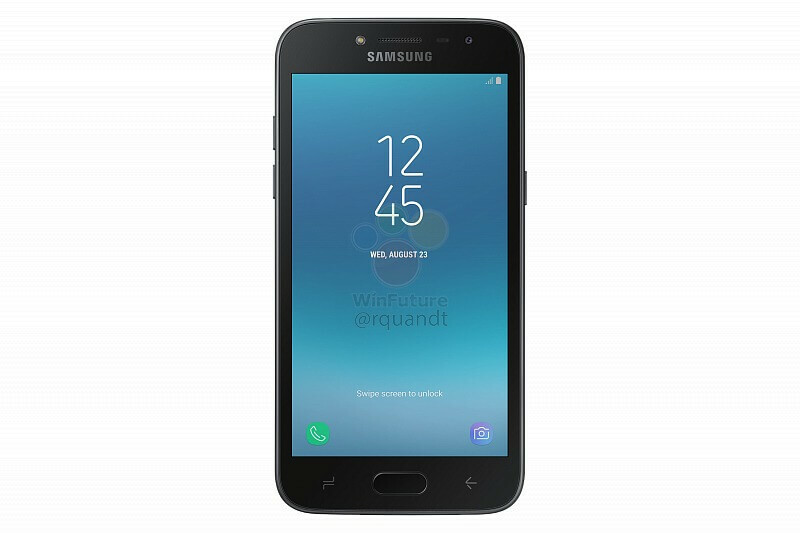 Unlike the Galaxy A8 2018 series, the Galaxy J2 (2018) will stick to the old 16:9 display ratio, and will have the usual capacitive buttons on the front. Under the hood, it will be powered by Qualcomm Snapdragon 425 quad-core SoC with four Cortex-A53 cores clocked at 1.4 GHz. 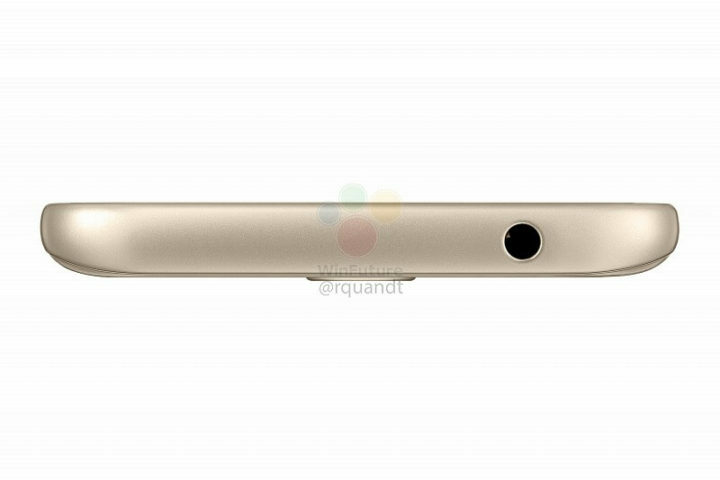 It will also feature 1.5GB RAM and 16GB of internal memory along with a dedicated microSD card slot. On the connectivity front, it will be a dual-sim phone with dedicated sim slots and Cat.4 LTE with speeds up to 150 Mbit/s. It will come with Bluetooth 4.2 and 802.11n WLAN. 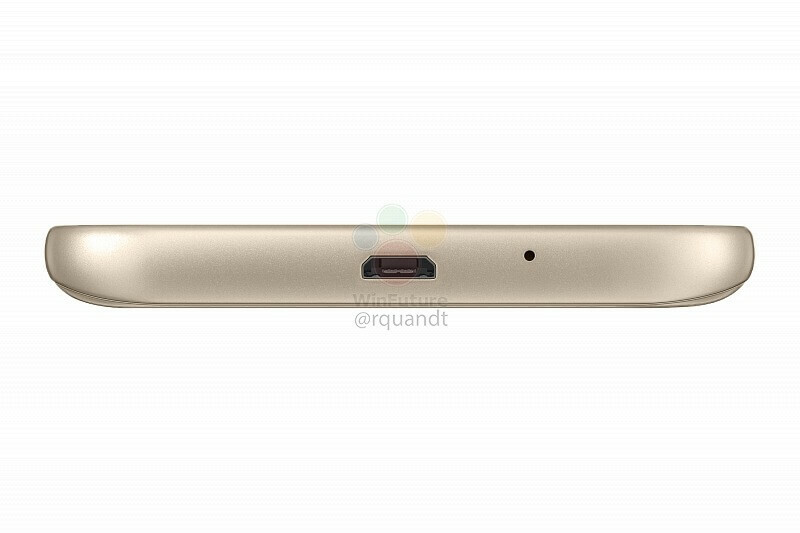 Imaging needs will be handled by an 8-megapixel rear camera and 5-megapixel front camera with flash on both sides. 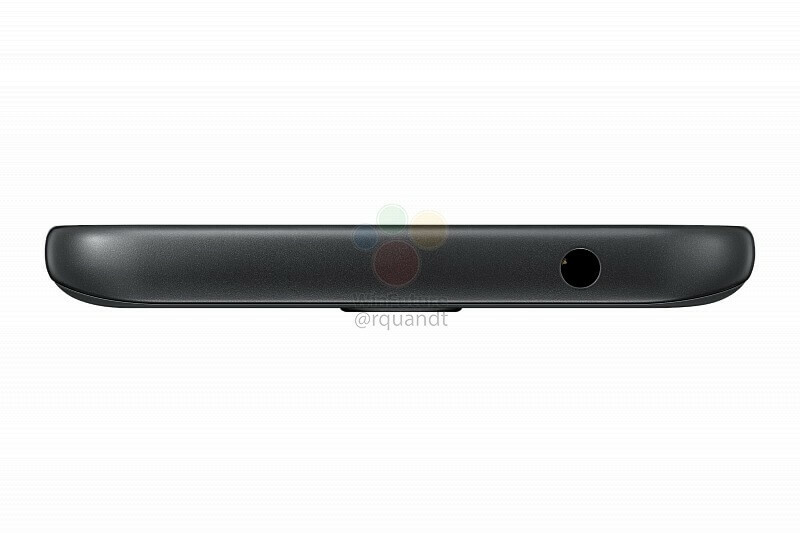 The phone will be powered by a removable 2600mAh battery with a microUSB port for charging. 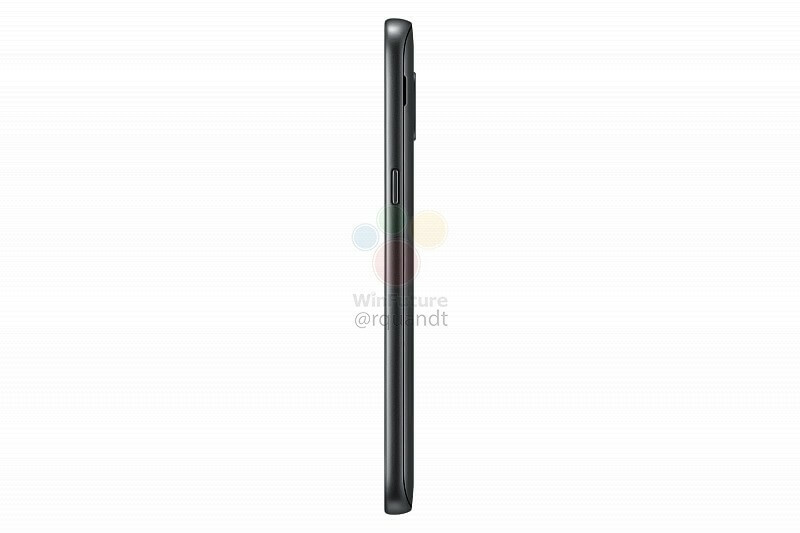 It will launch with the “outdated” Android 7.1.1 Nougat. 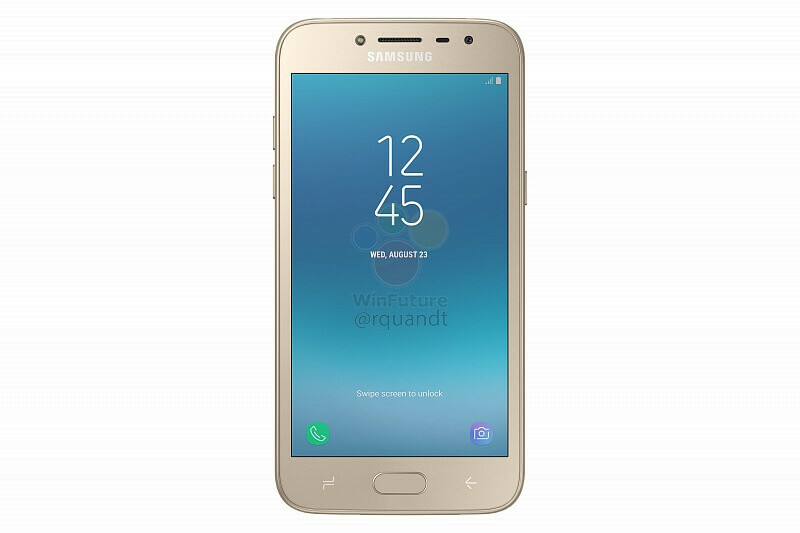 Given the low-end specifications, it would have been better if Samsung opted for Android Oreo Go Edition but that doesn’t seem to be the case here. The device is expected to launch in the coming weeks and is targeted at the developing countries. The leak says the device will be launched in Russia for under 8,000 Rubles which translates to around $136. 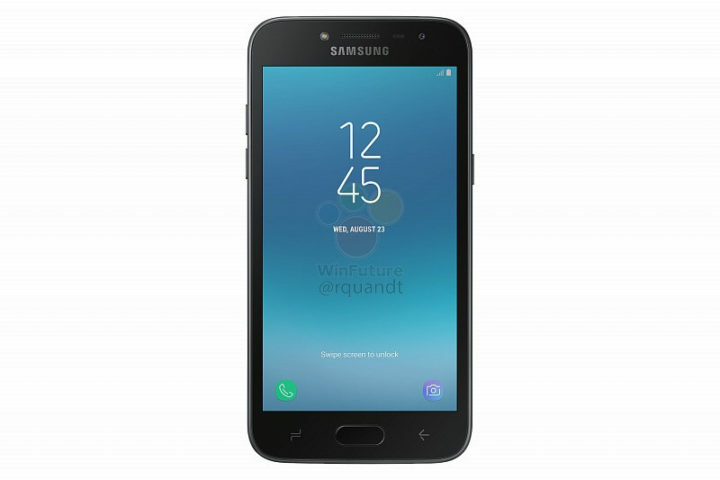 With brands like Xiaomi posting triple-digit growth rates by offering exceptional value for money products in key markets, it remains to be seen if the Samsung Galaxy J series can continue to drive growth with low-end specifications and minor upgrades.